The FDA has noted a number of failings at a plant in Gujarat, India, but mostly significantly was the finding that the company had failed to test for diethylene glycol (DEG) in the components of its drugs. It was actually a massive case of DEG poisoning in 1937 that led to the FDA known today, after the deaths of 105 people in the US led to the introduction of the Federal, Food, Drug and Cosmetic Act the following year. The warning letter raised this as a major issue, “Your firm released components for use in drug product manufacturing based on certificates of analysis from your supplier without establishing the reliability of the suppliers’ analyses through appropriate validation. In addition to these issues, the FDA inspectors also highlighted the temperature of the facility as a serious issue. As part of the investigation process, the FDA revealed that officials from the plant had confirmed that the factory reached temperatures of over 30°C and that drug products may have been exposed to that temperature. During the hotter months of the year, this temperature was found to increase to 50°C – the heat could potentially affect the quality of the raw materials and finished products on the site. 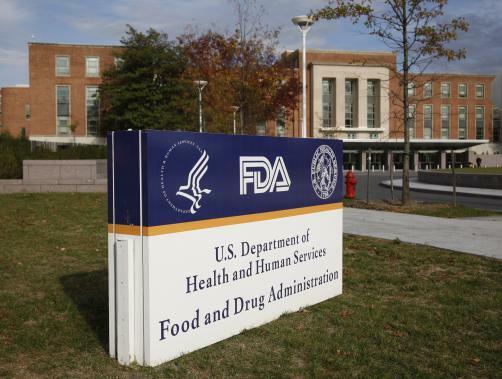 As a result of the FDA’s findings, it announced that the company would be placed on the Import Alert list until action was taken to comply with current good manufacturing practice.